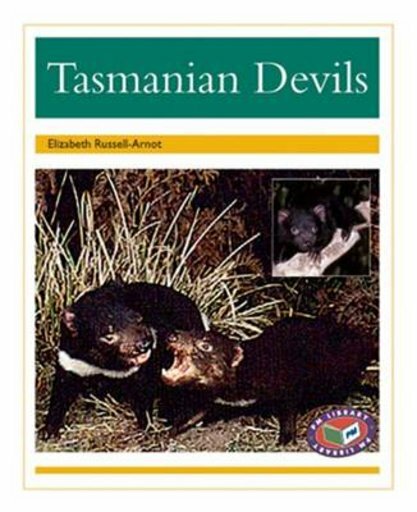 ‘Tasmanian Devils’ is a factual text about Tasmanian devils. The text describes the lifestyle of these devils in the areas of feeding, breeding and hunting. It also explains that Tasmanian devils are marsupials.